Saturate Audio’s 93rd release comes by Phil Martyn with his last ever track under his Philthy Chit alias. “Suena” a deep electrified production that will please those who like elegant and highly sophisticated arrangement. 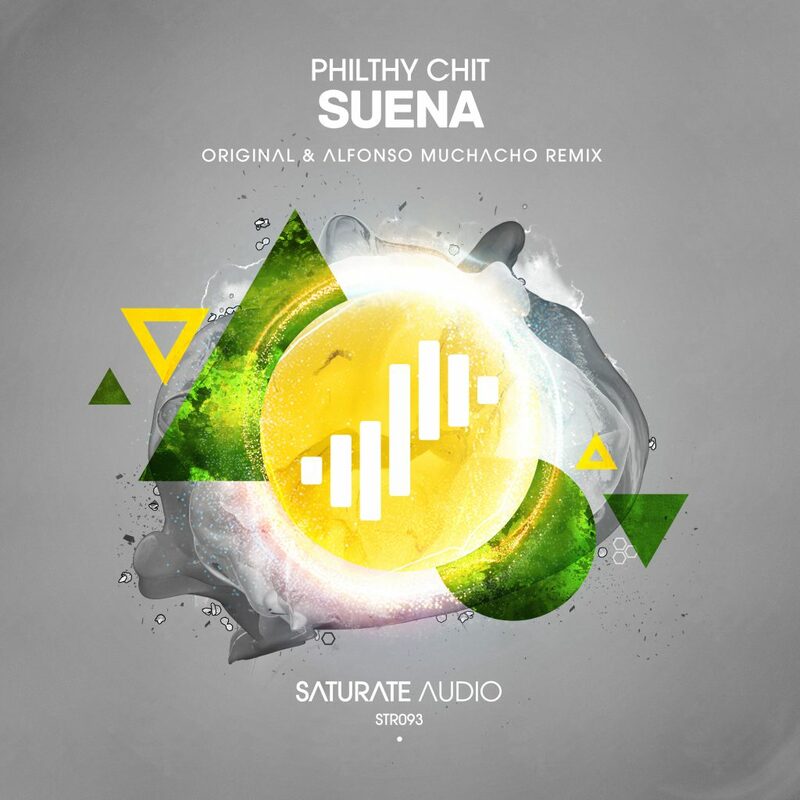 On remix duties Alfonso Muchacho, hailing from the UK, delivers a quality deep tech remix. Top notch stuff!